The best way to explore Macedonia is by hireal car. This way you will always be independent and flexible in Macedonia. 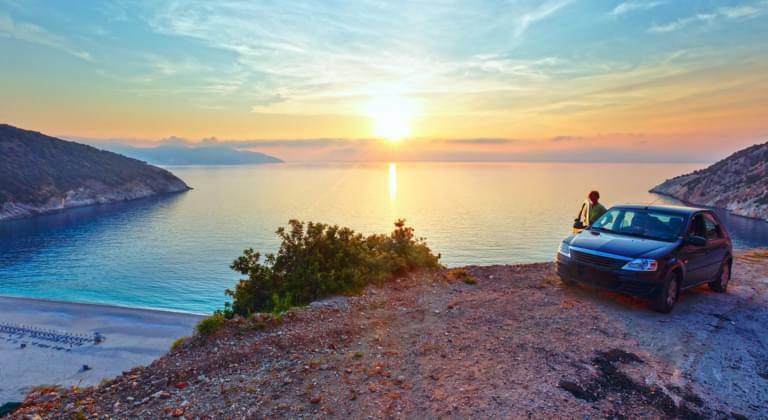 You can find the right hireal car for your trip to Macedonia on Driveboo.com. Our portal will help you with both the comparison of car hires and the booking. You can choose a fast sports car or opt for a spacious SUV. Whichever model suits you best, on Driveboo.com you will find the right hireal car at the best price for your trip to Macedonia. Car hireal Macedonia: Where can I pick up my hireal car? If you want to see more of Europe besides Macedonia, then visit a few cities of the neighbouring countries. What about one of the following cities? With a hireal car you will be flexible at any time and able to customize your travel plans. Highlights Macedonia: Which sights should I visit?